Veronica is in shock at what has transpired during her date with Reggie. She can’t find him or the strange man that attacked her, though that last detail is a good thing. She seeks Archie’s help, but this doesn’t pan out. Her last resort is to hide out at the school where she finds an unlikely ally. Vampironica #2 doubles down on a lot of the tropes that weighed down its first issue, and it kills the pacing. The comic feels the need to explain a lot of vampire details and commonalities that many, many other vampire-centric stories have used. The first issue was an unusually fast read, even for a B-Movie inspired horror comic. However, this one drags on as we go over everything most people know about vampires from movie, television, etc. The saving grace is Veronica herself, who is a fun character. She’s not quite the generic popular girl, not quite the badass, and not quite the comedian. She’s somewhere in between all of these, even if she occasionally devolves into one or two cliché high school one-liner. Greg Smallwood’s artwork still looks great, and it perfectly captures that horror movie atmosphere of mystique and danger. The texturing is excellent too, and the world has a distinct aesthetic that few other artists could even emulate. His color work looks great too, adding to that dark and ominous atmosphere. 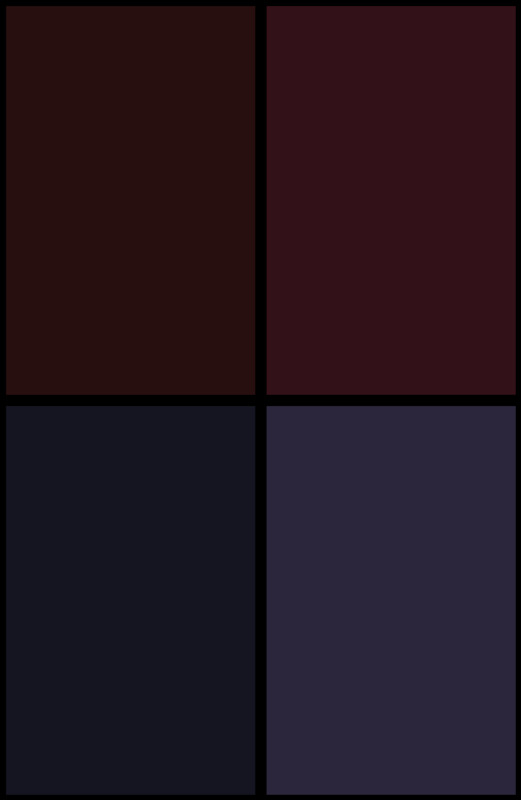 The colors are well-balanced, but they lean on the darker side. The comic’s art is easily its strongest asset. 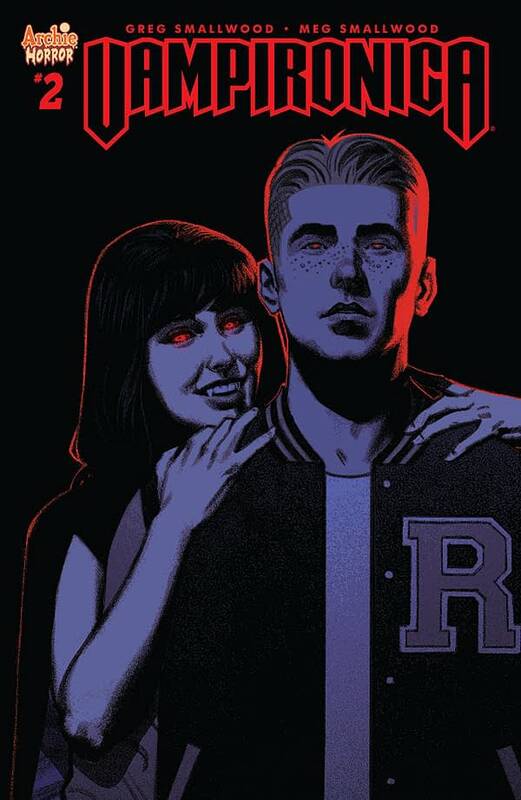 Vampironica #2 is a far slower and less fun issue than the first, but it is somewhat salvaged by the charm and humor of its protagonist. She seems oddly numb to the fact that her parents are dead, but, beyond that, she is enjoyable to follow. Plus, Greg Smallwood’s artwork looks great. I can tentatively recommend this comic, even though it’s not a must read by any means.